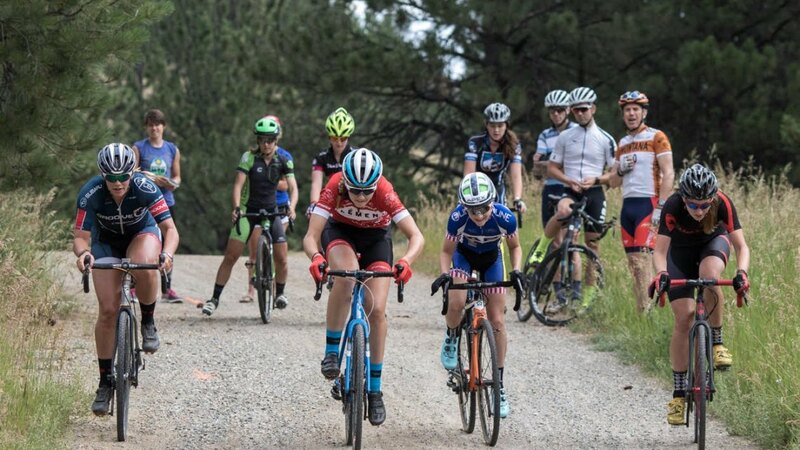 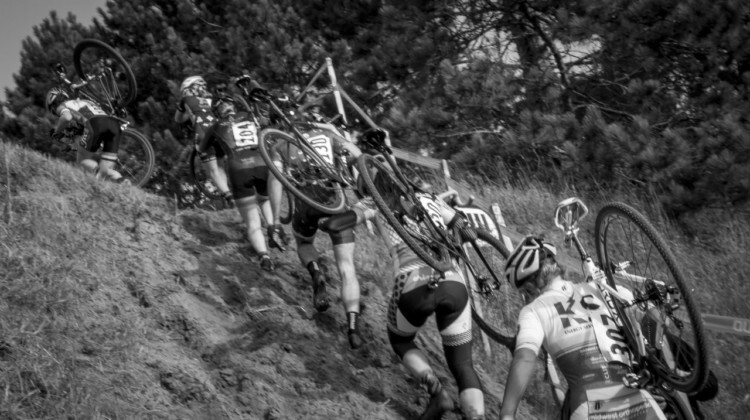 Applications are now accepted for the 2019 MontanaCrossCamp for U.S. cyclocross riders racing age 15-22. Women’s camp is July 8-13, Men’s July 15-20. 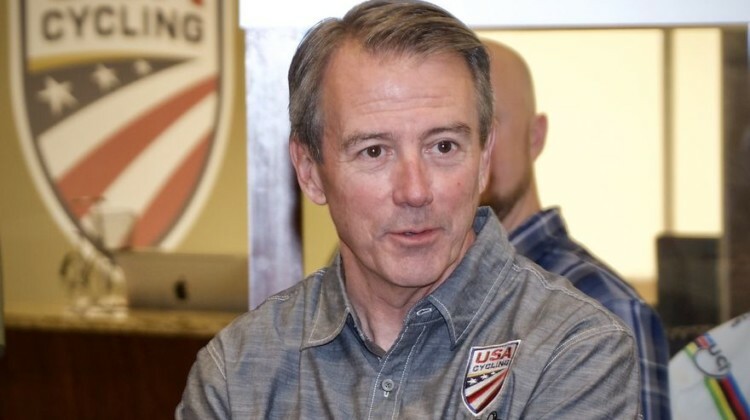 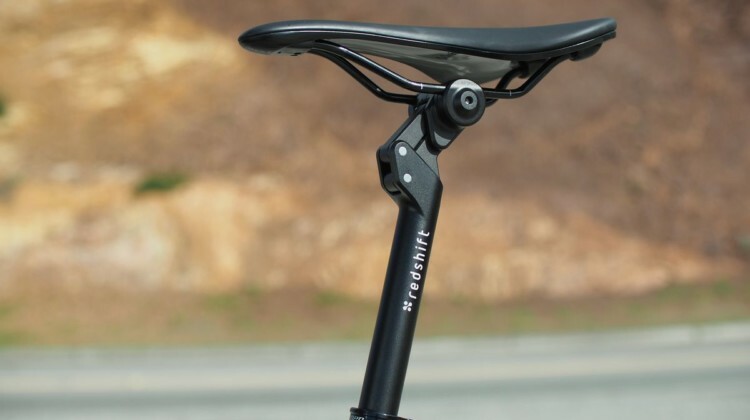 Former New Balance CEO Rob DeMartini has been named the new CEO of USA Cycling. 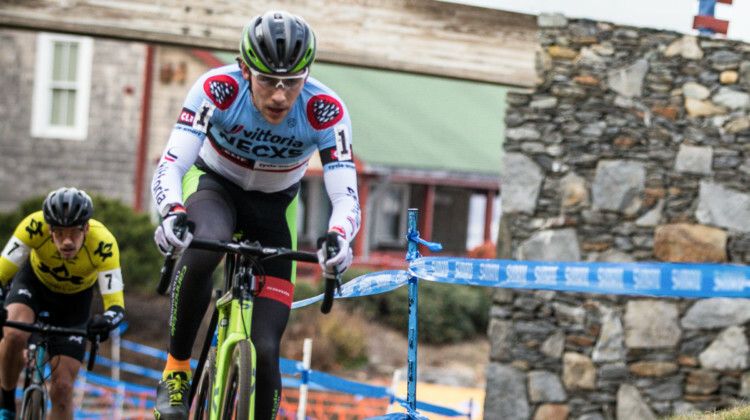 Learn more about the new USAC CEO in this release. 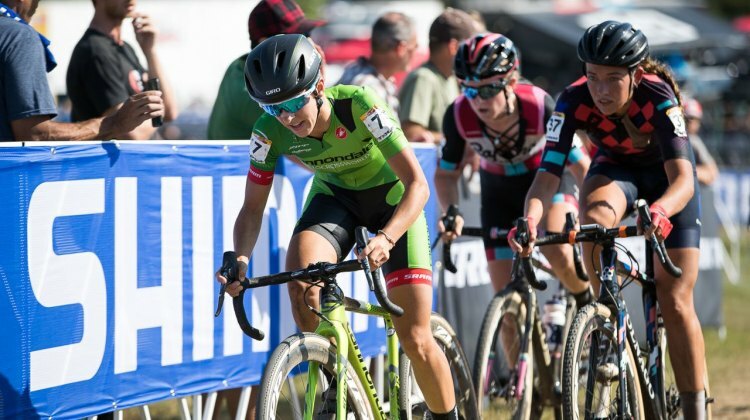 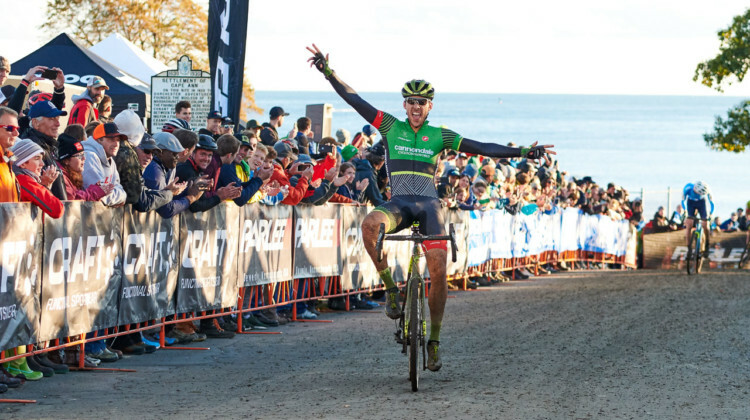 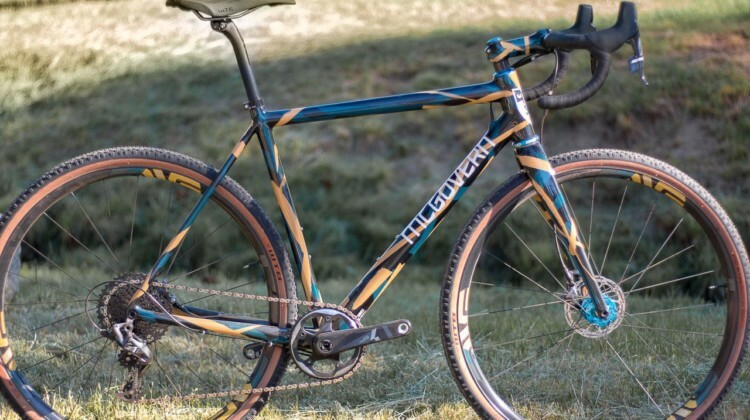 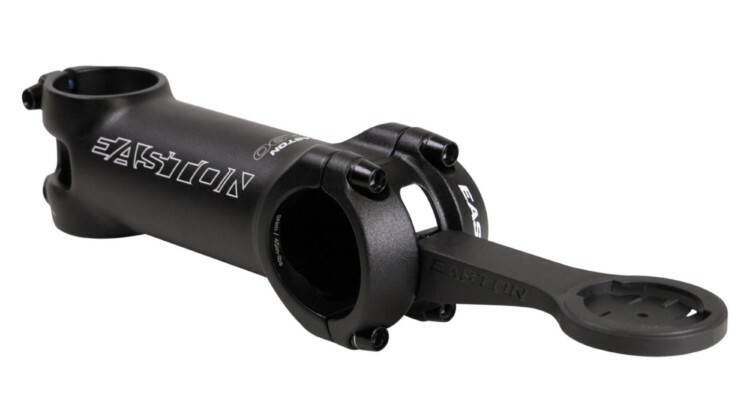 Jamey Driscoll joins the Pivot Cycles/Maxxis p/b Stan’s/DNA Cycling for the 2018/19 cyclocross season. 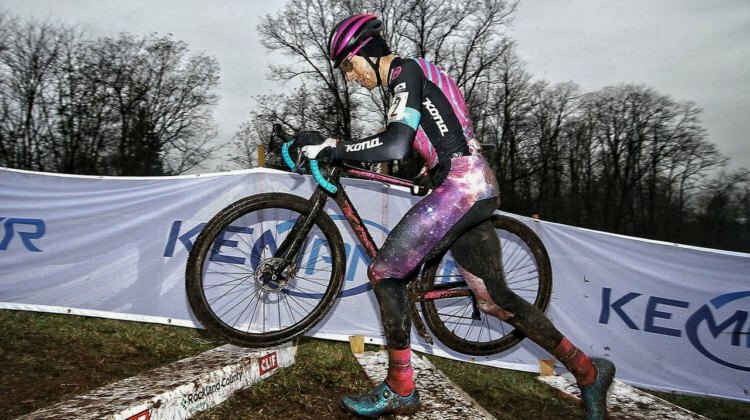 Courtenay McFadden and Sofia Gomez-Villafañe return. 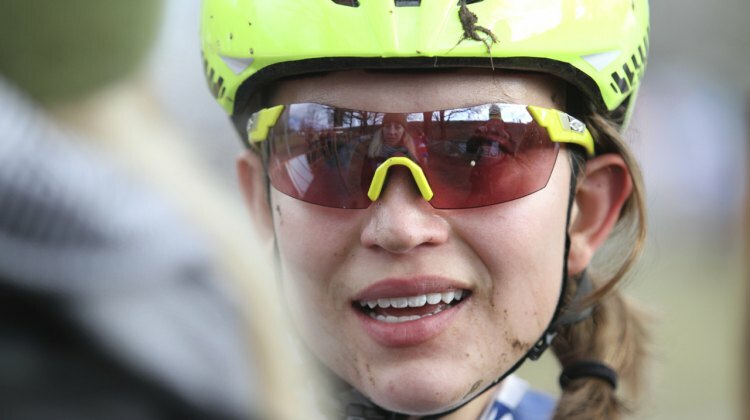 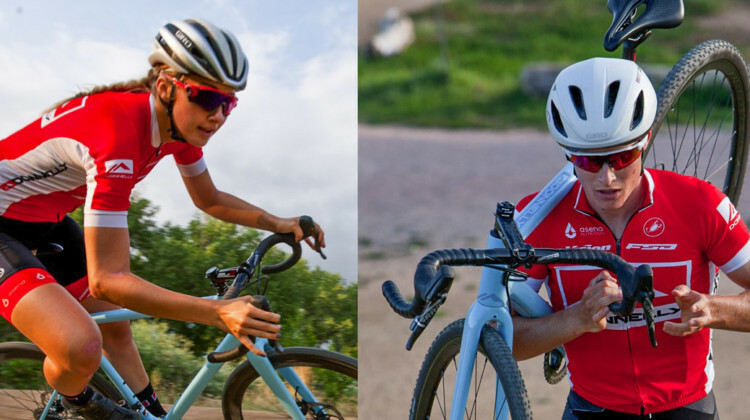 Lauren Rathbun and Lance Haidet return to the Donnelly Cycling cyclocross team in 2018. 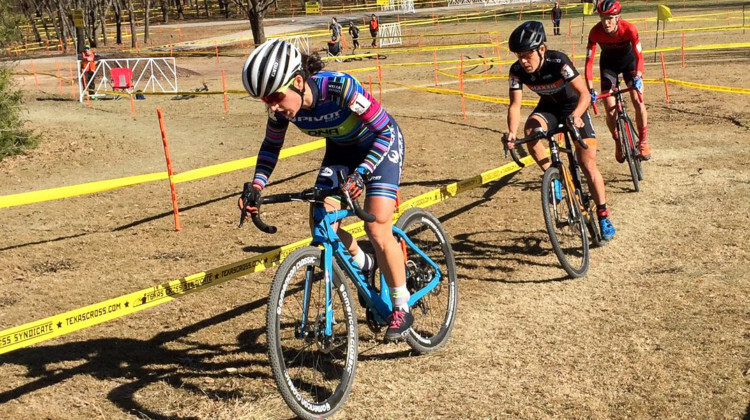 The returnees get a new bike in the Donnelly C//C in Amy D. blue. 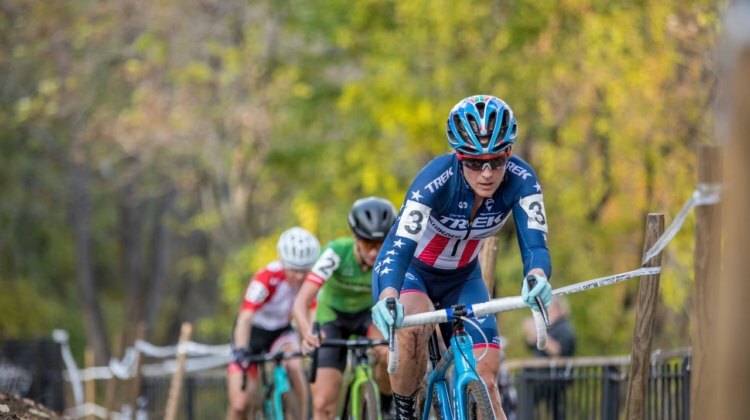 The Amy D. Foundation announced Emily Shields and KK Santos as its 2018/19 Elite riders. 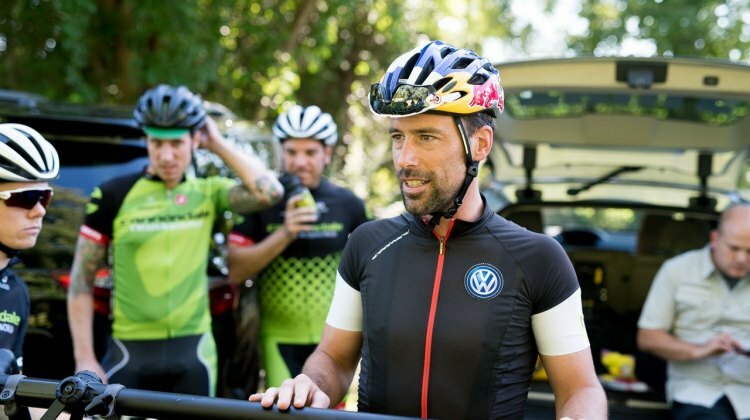 The duo will be joined by new manager Mo Bruno Roy. 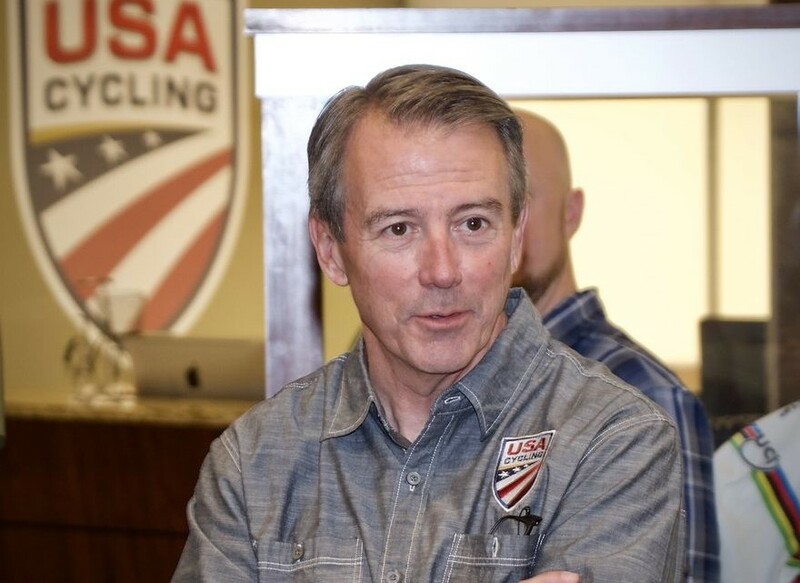 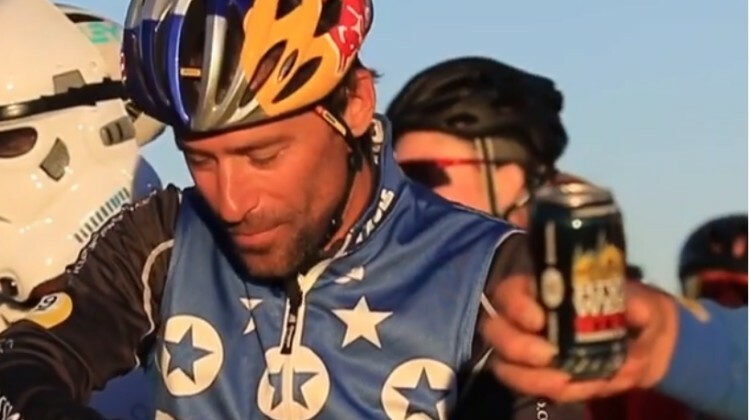 U.S. cyclocross legend Tim Johnson has joined the USA Cycling Foundation as Development Director. 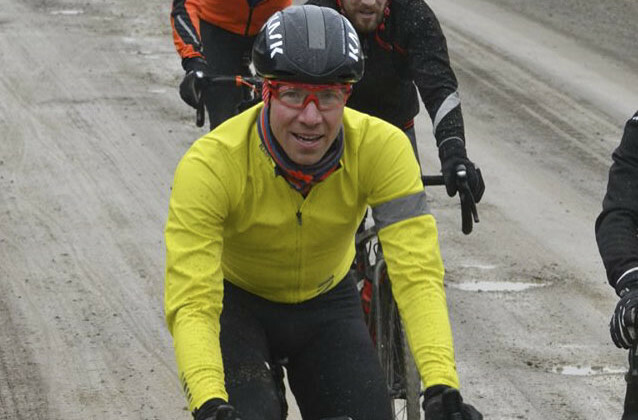 Learn more about his new position and the Foundation. 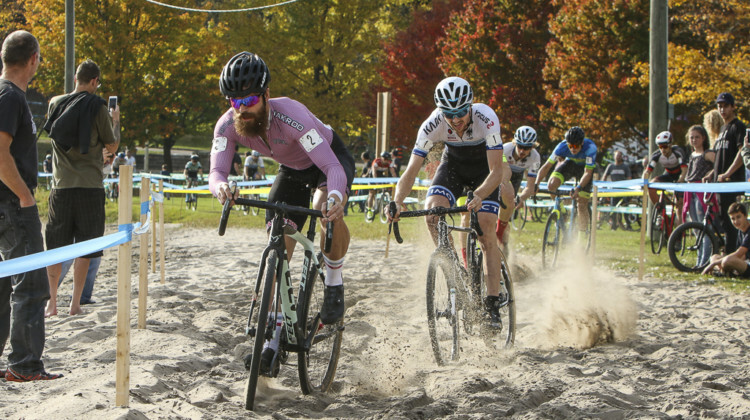 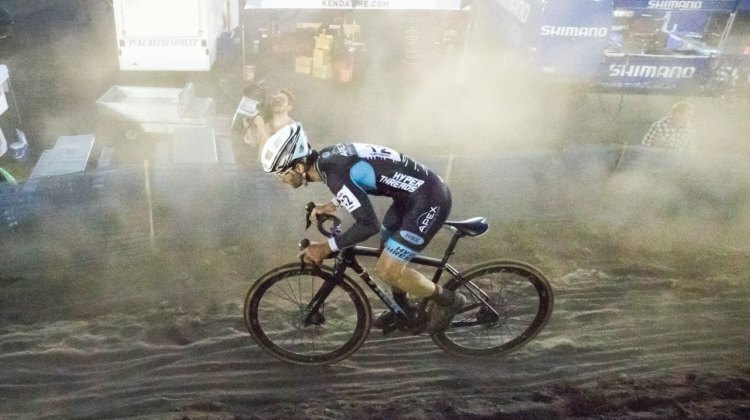 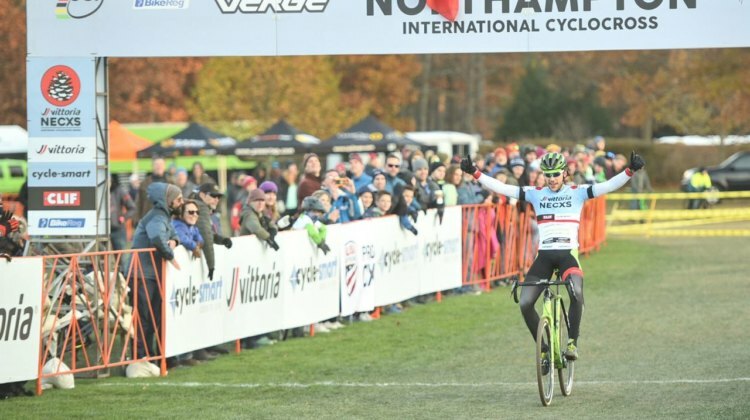 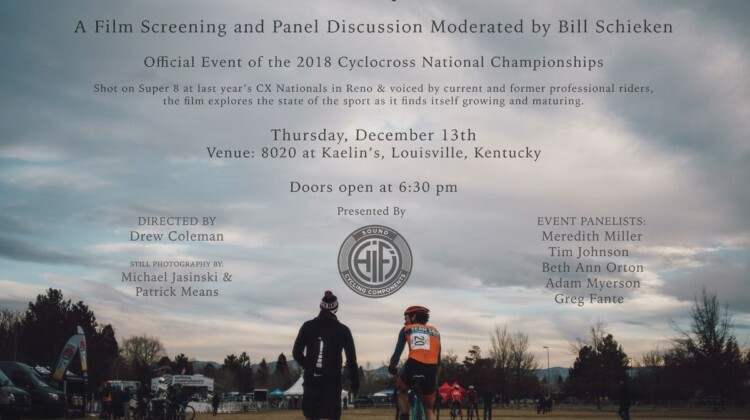 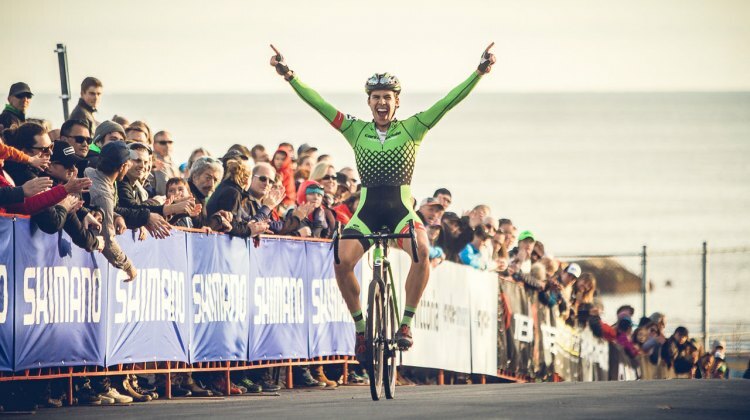 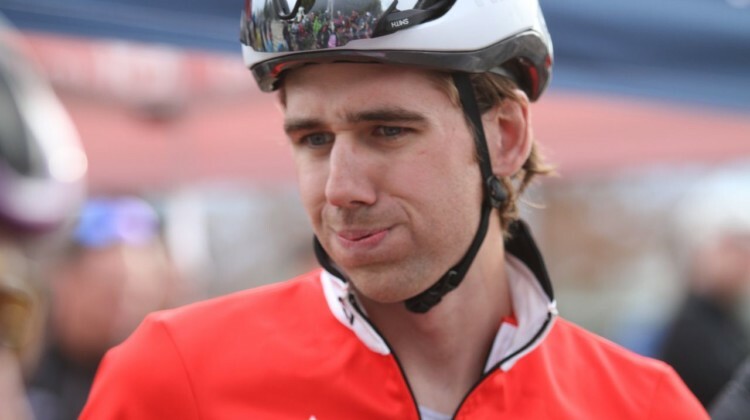 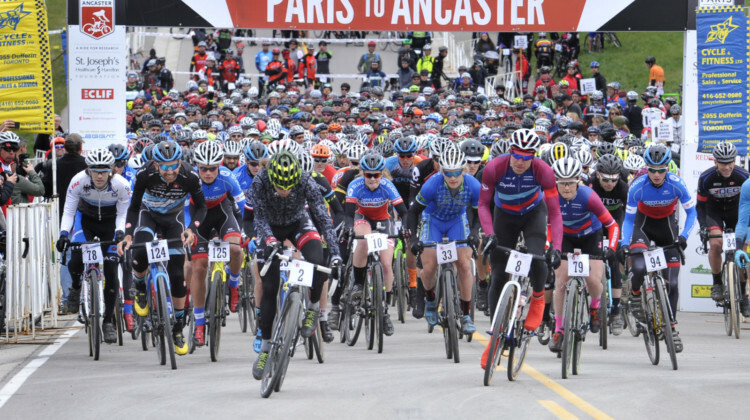 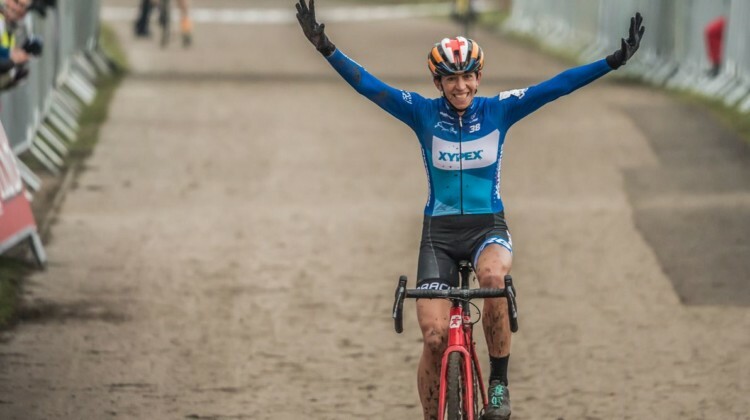 Brook Watts has sold his RenoCross cyclocross race to 2018 U.S. Cyclocross Nationals host Reno Cyclocross. 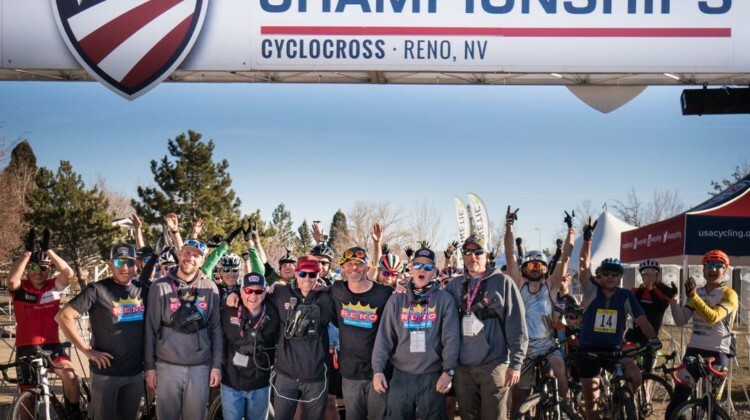 The new owners will host the race in September 2018.